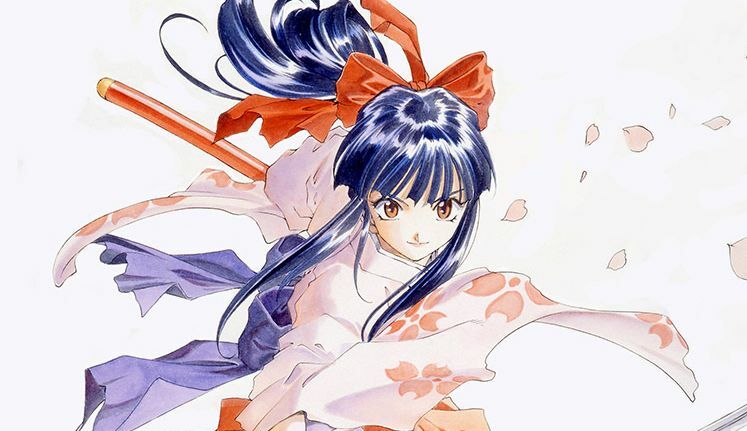 Sekiro, the latest game from developers From Software has finally arrived and players everywhere are exploring this very different take on Japan. One of the most significant differences from past From Software titles is the verticality that Sekiro offers in its world and game design. Here’s how to use the grappling hook in Sekiro: Shadows Die Twice. The grappling hook changes up how you traverse the connected world while also giving you a new tool in combat. Throughout your time with Sekiro you will see green circles on buildings and tree branches that indicate the grappling hook can be used in these locations. When the circle is green that means you are in range and clicking the L2/LT button will instantly pull you onto the building or branch above. If the circle is white, it means that you are out of range, but if you move closer you will be able to grapple onto that point. This is important to remember in case you need to quickly escape from a fight and are not in range of a nearby spot. FromSoftware games are known for not even having a jump button, so adding that with a grappling hook is uncharted territory. However, it is a welcomed addition that adds a whole new layer to the gameplay. 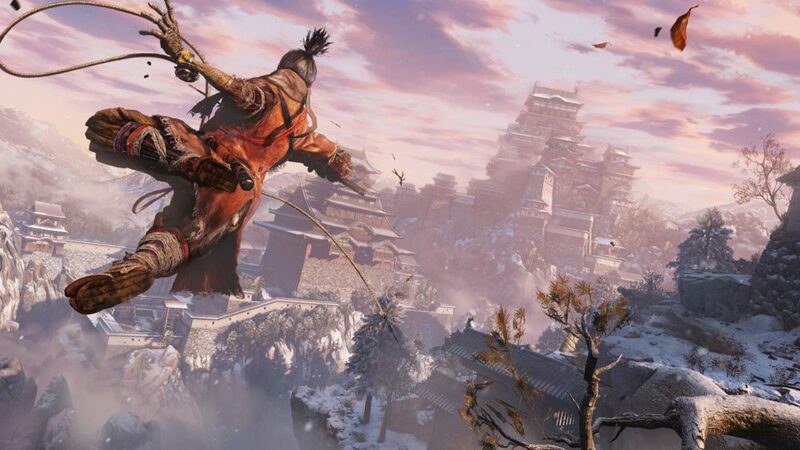 Grapple up to a rooftop to help get the jump on a group of enemies or to simply traverse the beautiful world of Sekiro. Exploring may even net you some extra currency or items. Well, that’s everything you need to know about how to use the grappling hook in Sekiro: Shadows Die Twice. For more tips, tricks, and guides be sure to search Twinfinte and check out our Sekiro guide wiki.